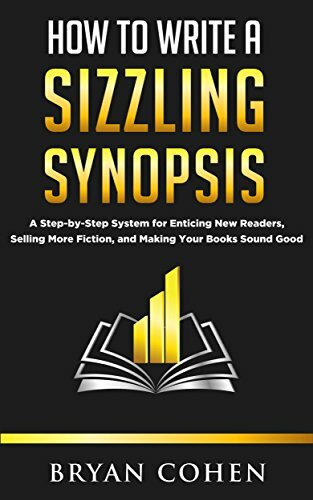 Primarily written for Indie authors, this relatively-short book provides a fairly detailed description of how to write book blurbs (descriptions) for book marketing purposes. The book begins by describing why writing a book blurb is so important and difficult for most authors. It is chock full of potential pitfalls, tips on how to avoid them, and examples (both good and bad). It ends with a step-by-step process and a series of what the author considers to be examples of good book blurbs. Each chapter concludes with a summary of important points covered and exercises the reader can use to practice what they’ve just learned. As with any self-help book, the proof is in the pudding. I used the book to rewrite the blurbs of my first two Hell Holes books and to write the blurb for my third Hell Holes book. I then showed the results to several people, and the general consensus was that they new versions were significantly better than my earlier versions. I also agree, although my reviewers also made useful suggestions. The bottom line is that the book was very useful and very much worth its minimal price. I therefore highly recommend it to all indie authors. It will make your book blurbs significantly more compelling. Let me start by saying I’m biased. 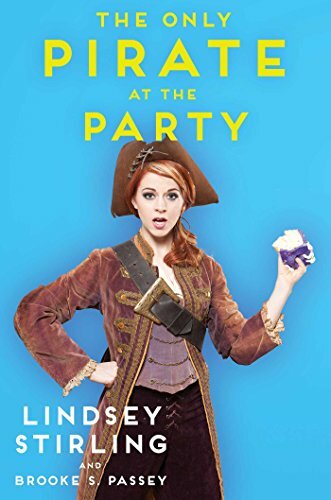 I’ve been a fan of Lindsey’s for quite a few years, ever since she started to develop a YouTube following. I also met her several years ago at a VIP meet-and-greet before one of her early concerts here in Pittsburgh. That said, I found her autobiography (co-authored with her sister, Brooke) enthralling and very informative. It’s hard to write anything specific about it as I don’t want to give any spoilers, and I want you all to enjoy it with the same freshness as I did. If you are a fan, this is a must-read book. Given its surprisingly high Kindle price, I splurged for the hardback and wasn’t disappointed.